Founded over a decade ago, TernalParts is an ISO 9001 and CE certified professional manufacturing company based in China. We specialize in providing clients in Europe and America with SDAs, Rock Mining Drilling Tools, among other side-line range of products. 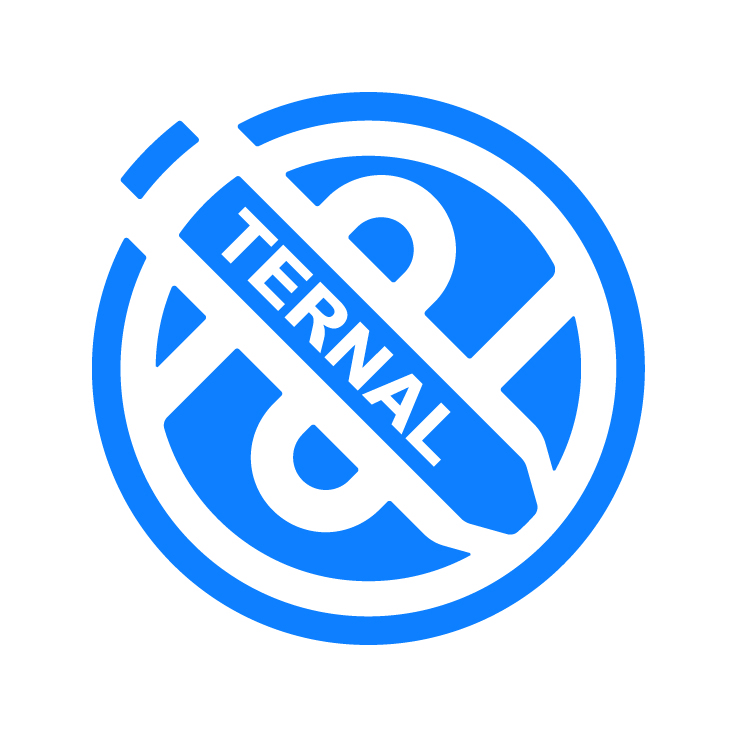 Ternal’s products and services are usually used for geotechnical applications, underground mining, as well as bridge, structural, and civil engineering industries. Our production efficiency and strict quality control system guarantees our customers stable high-quality products. Based on the excellent manufacturing techniques by Ternal’s, the most suitable materials and specifications would be recommended to help you save on manufacturing costs. Practical design and customization for the need of specialized products. We can create 3D modeling according to your operational environment and only begin mass production after the sample has passed every quality test required.